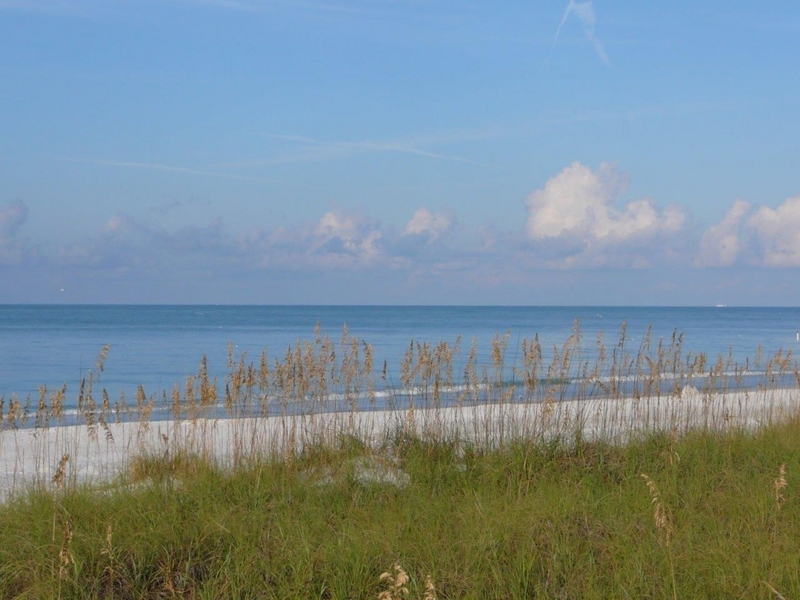 Beachfront sand dunes are the first line of defense against storms and act as a buffer to protect upland property and natural habitats. These sand dunes are home to many plants and animals that can withstand the harsh environment of salt spray, shifting sand, intense sunlight and storms. 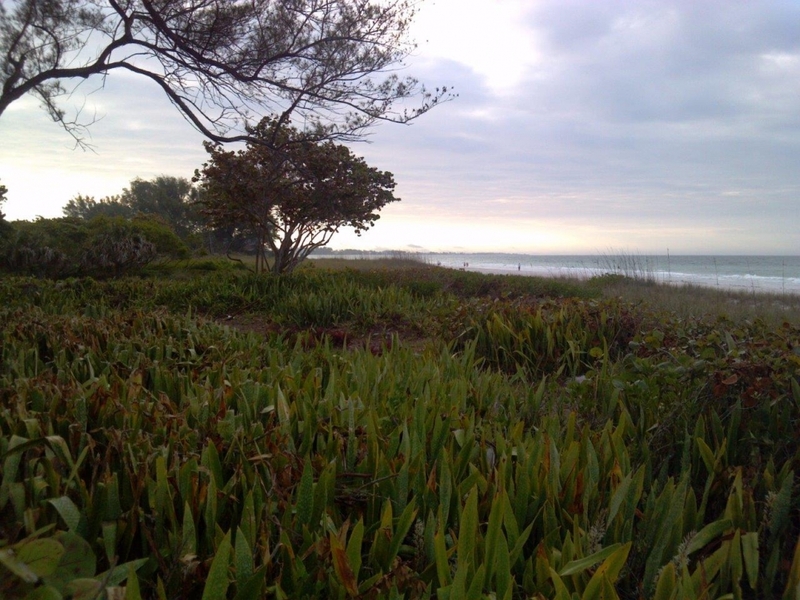 Native coastal landscapes are needed to build and anchor the sand dunes by trapping wind-blown sand and conserving our natural resources, such as soil and water. A dune that has become completely engulfed with invasive plants. A sand dune properly anchored with Sea Oats. 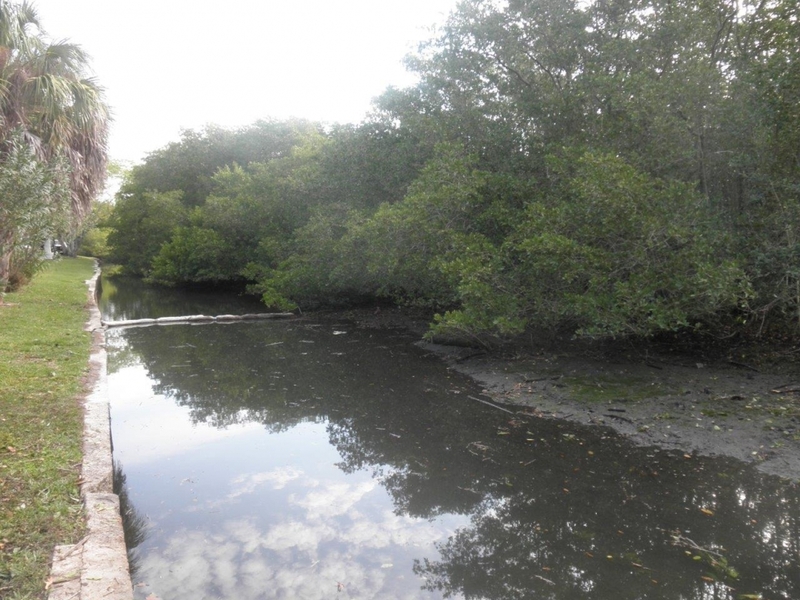 Drainage ditches and culverts often become overgrown with mangroves and other vegetation which reduces the value of the system. 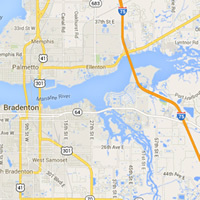 The Department of Environmental Protection allows for the continued maintenance of a permitted structure. 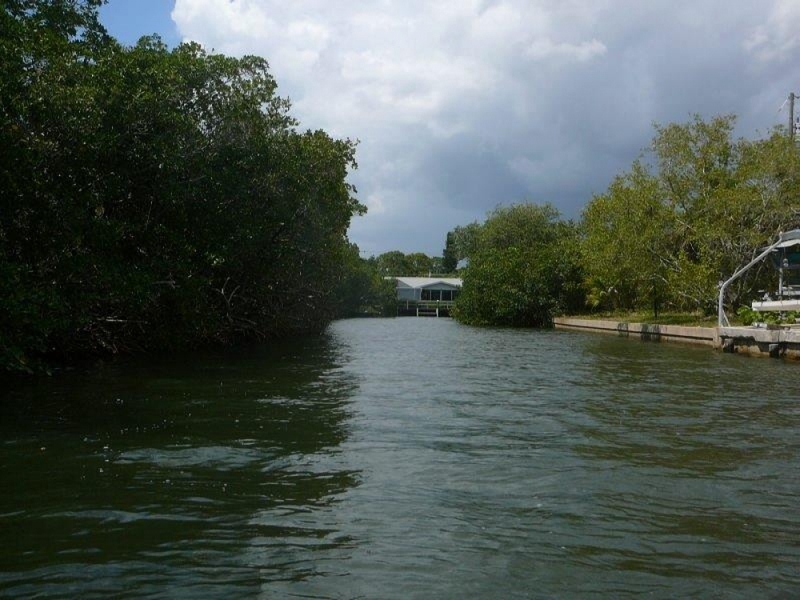 At times, the area around these structures needs to be trimmed back to allow for proper water flow and discharge. 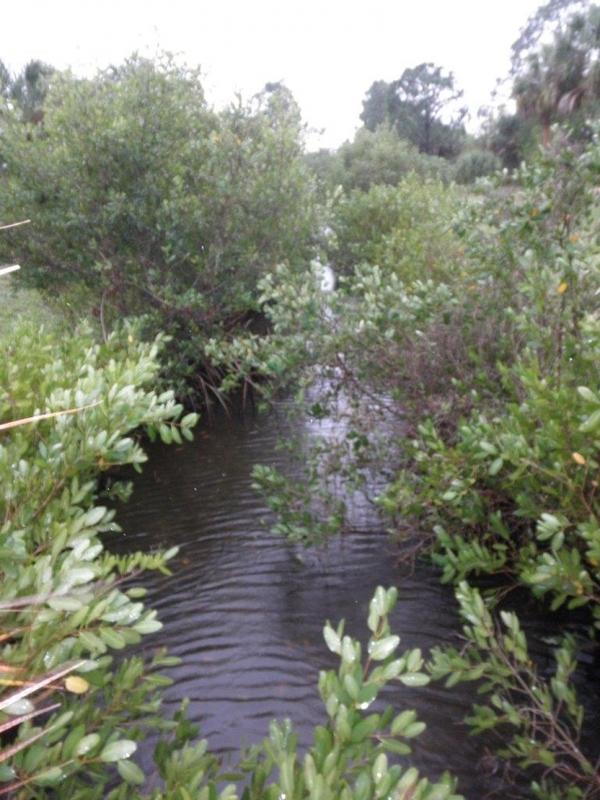 Before picture of a culvert discharge ditch overgrown with mangroves. After picture showing the vegetation being trimmed back for proper water flow. 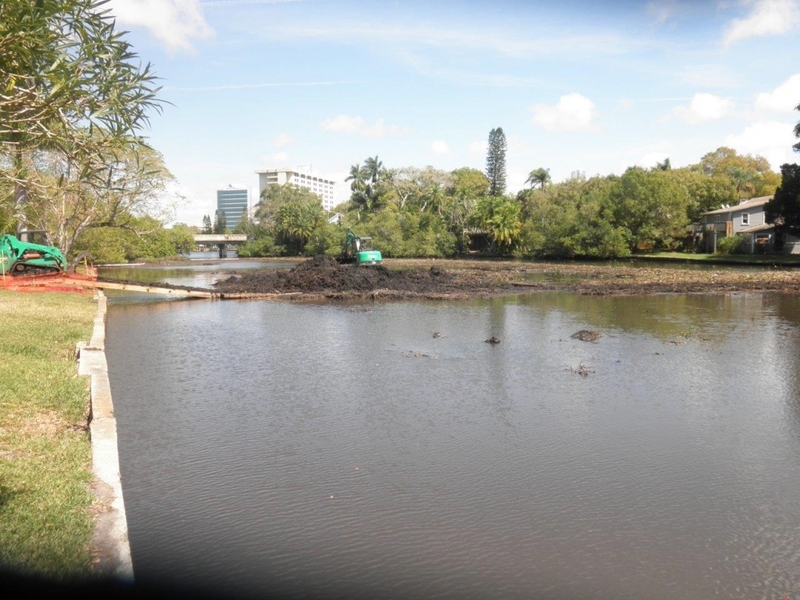 Suncoast Environmental provided the vegetation removal for the Wares Creek dredging project in Manatee County. The project, provided by the U.S. Army Corps of Engineers, was one of the largest waterway cleanups in the region to clean out decades of sludge that stalled the flow of Wares Creek. Before picture showing the blockage of Wares Creek. 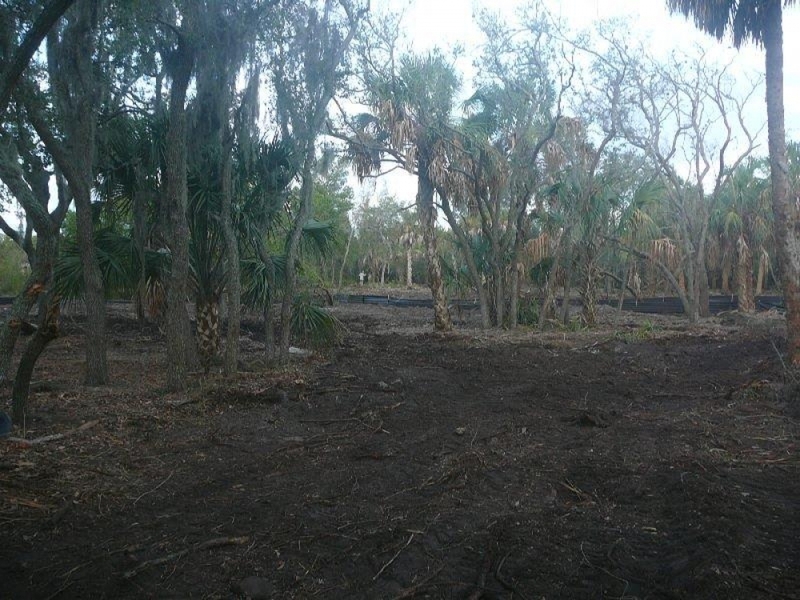 After picture showing the clearing of vegetation. 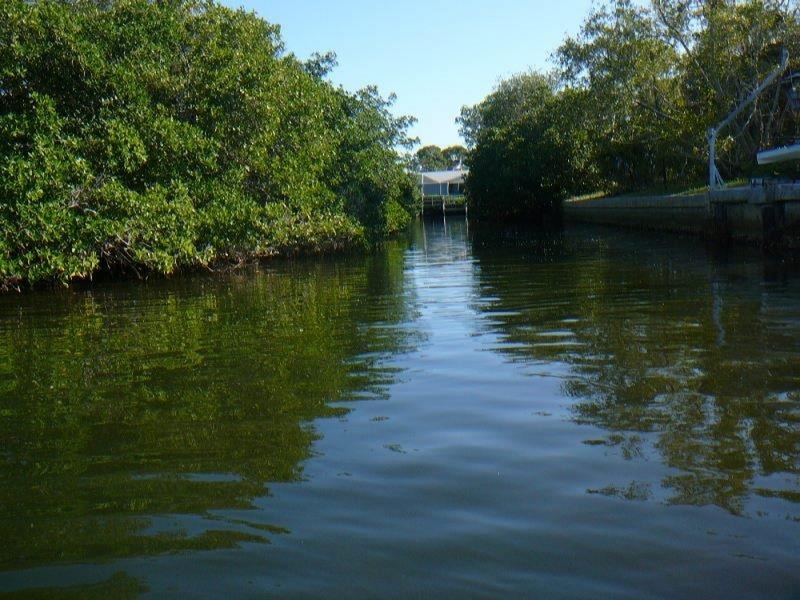 The 1996 Mangrove Trimming and Preservation Act allows for the limited trimming of mangroves within existing navigational channels, basins, or canals to provide clearance for the navigation of a watercraft. Before picture showing the loss of navigational area. After picture showing the widened navigational area. 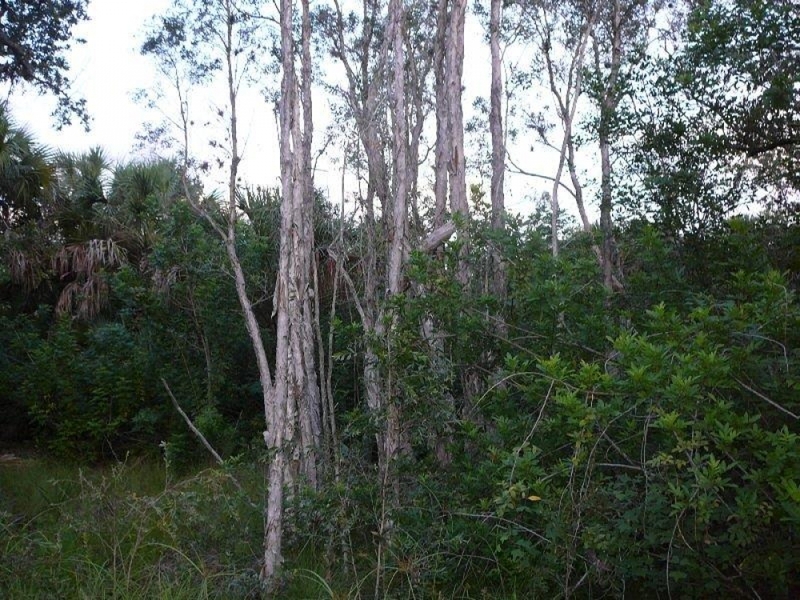 Non-native, invasive plants cover thousands of acres of state lands. They grow quickly, propagate easily, resist native pests, and choke out native plant species and associated wildlife. 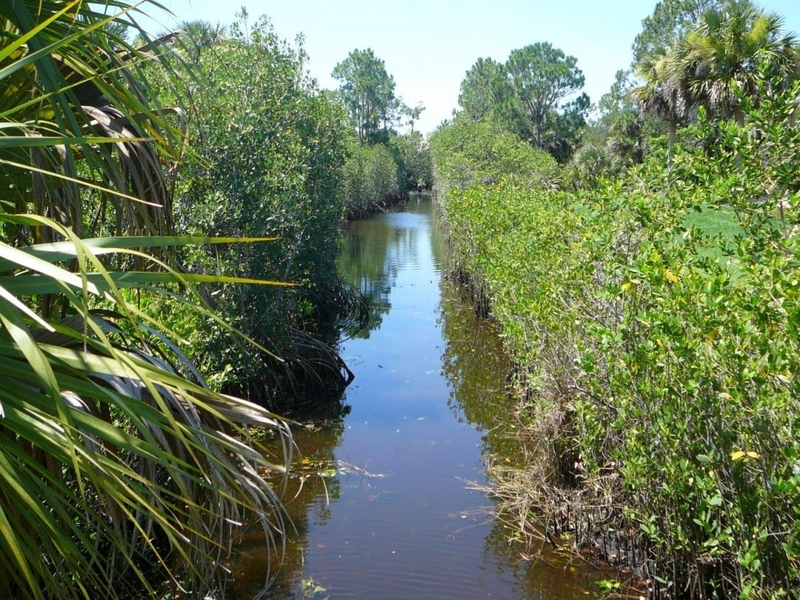 Controlling invasive plants is essential to the protection of our natural areas. Before picture showing Brazilian Pepper and Melaleuca trees. After picture showing the remaining native vegetation.